1 Framingham Rotary Club’s summer carnival at the Salem End Road lot on the campus of Framingham State University will be open tonight from 6 to 10 p.m.
Framingham Planning Board is scheduled to meet tonight at 7 in the Ablondi room in the Memorial Building. According to Mayor’s public calendar on the City of Framingham’s website, Mayor Yvonne Spicer has no public events. 3. The undefeated Framingham Frogs will travel to Sherborn tonight for their first away meet. The City of Framingham’s co-ed summer swim team is 2-0 this season, having defeated Norwood Tuesday night. 4. 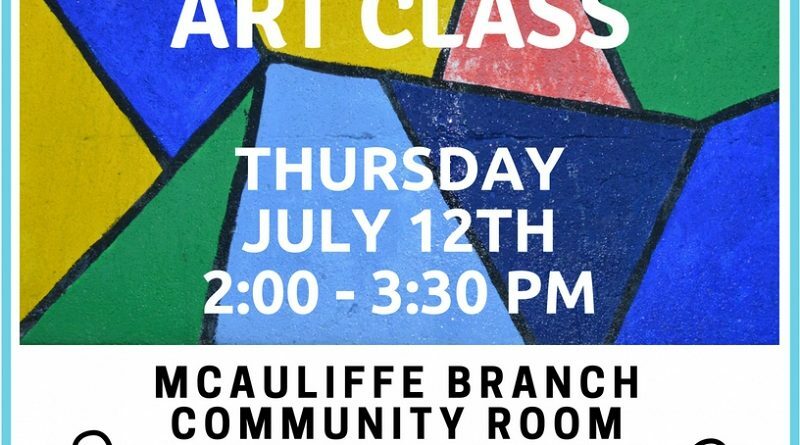 The Christa McAuliffe Library branch is holding a pop-up art class this afternoon at 2 p.m. Pre-registration is required. 5. The Framingham Public Library’s outdoor jazz concert series begins tonight at the Christa McAuliffe branch. Performing tonight is Joe Raia Band from 6:30 to 8;30 p.m. The jazz concert series is a partnership with the Library and Amazing Things Arts Center in downtown Framingham. The event is sponsored by Middlesex Savings Bank and the Friends of the Framingham Library.